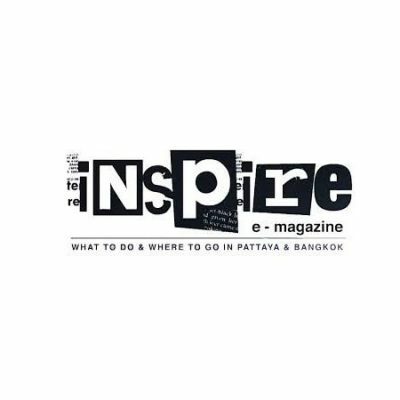 Inspire is about enriching peoples experiences in Thailand and predominately Pattaya. Inspire is about connecting on the best electronic platforms, notably through Facebook and Apps. 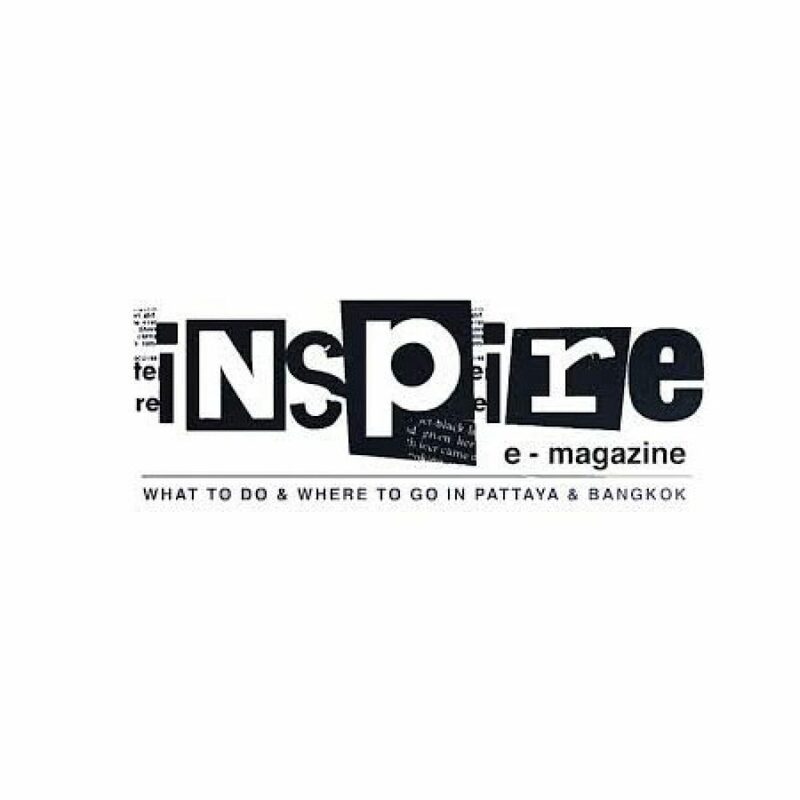 Inspire will connect using ‘first-to-market’ innovative ‘Magazine TV show format’ inwhich you can watch at your convenience and leave invigorated and better equipped in knowing how to best enjoy your Thailand experience.